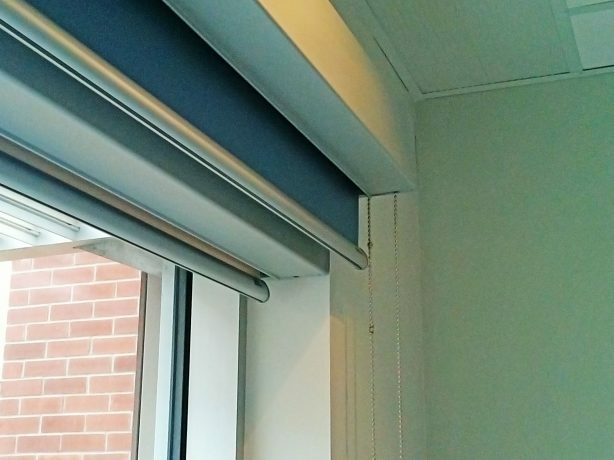 SunProject’s Moduline Shades installed in the new Royal Jubilee Patient Care Center. Deko R70 (enclosed cassette with opening fascia) for surrounding hospitals. Solarweave shading is the perfect choice for reducing glare from the sun and water while maintaining visibility. High-Lite Shades (Lafayette Shades) control sunlight and provide a fashionable window treatment. Solarweave shades provide sun control and visibility to the garden. They are hidden by silk valances color matched to the room. Wrought Iron track with grommetted drapes are strong, durable, and stylish. 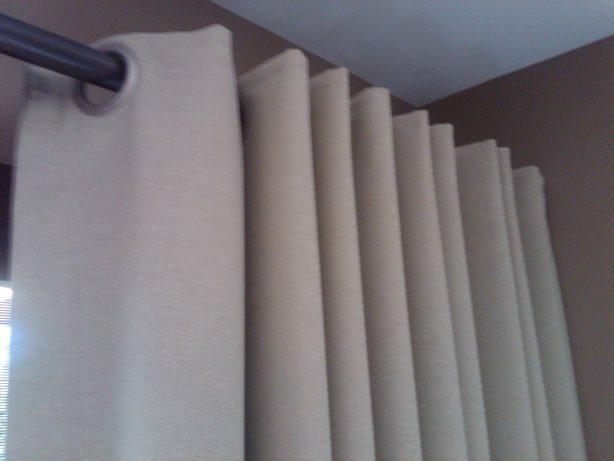 We provide window treatments for residential, commercial, and institutional settings. From custom draperies to automated solar weave shades. We can help you choose the right product for the right price and install it professionally. Light control – Taking into account the path of the sun and other light sources is important when selecting shades and blinds. Our 40 years of experience allow us to select the best products for the job. When selecting the materials and colors for your new window treatments we work to find the best color and pattern matches available. Color coordinated setting with silk valances hiding Solarweave shades (providing sun control and visibility to the garden). Newly upholstered sofa and chairs with wall paint colors originating from the floral pattern selected for the sofa covering. 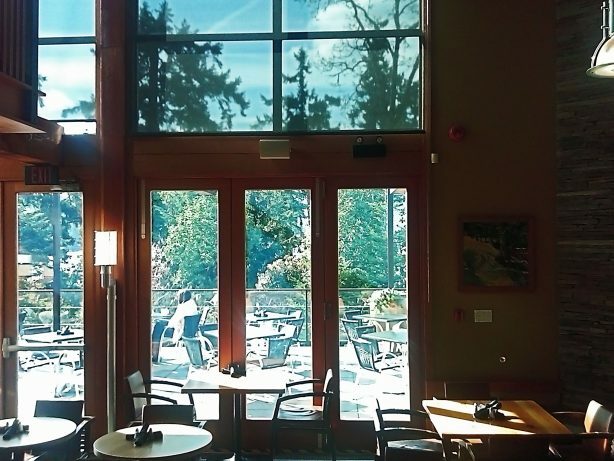 The glare through the upper windows is greatly reduced using Solarweave shades while still allowing visibility to the outside. This product controls sunlight, glare, and provides a feeling of open space because of the visibility to the outside world. A favorite of the hospitality industry, they come in different thicknesses, 3%-5% is recommended for maximum protection and visibility. Darker colors when used also provide maximum view compared to their lighter colored counterparts. If privacy at night is required, use the lighter colors and get added privacy by having internal lighting on the shades. If Maximum visibility, with the sun in your face, is required darker colors work better because they absorb the light, whereas the lighter colors reflect more light obscuring the view. We use Solarweave shades from Altex. To find out more about what they offer, check out their fabrics page. After 3 years and with no center support, this track still remained level and strong. Even under the weight of this single drape (132″ W x 112″ H). Smooth operation, low maintenance, and excellent weight bearing properties make this an excellent choice for hotels and B&Bs.